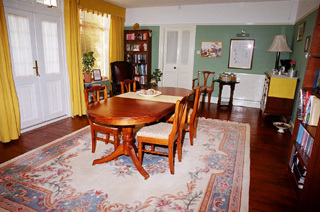 At Westfield we like to think you'll enjoy a home from home experience. 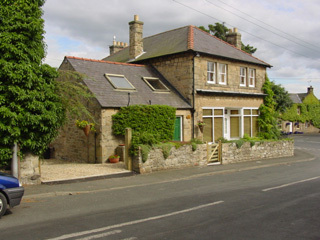 In the centre of a pretty Northumbrian village, we have peace, privacy and all the amenities you'll require. 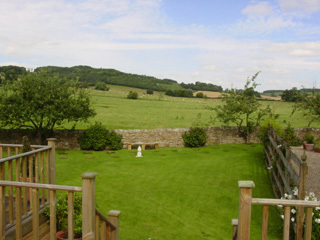 10 minutes west of Hexham, 5 minutes south of Hadrian's Wall, on the Stanegate. 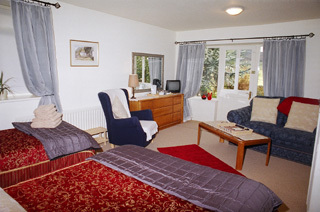 Full Northumbrian or continental breakfast.In room tea and coffee making facilities. Any request considered, to make your stay comfortable and personal. 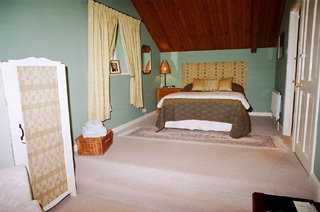 Comfortable, large en-suite rooms with lounge areas.